While it's safe to say your 30s are the new 20s, that doesn't mean you should live with total abandon as you approach your 30th birthday. Yes, your 20s are a time for mistakes and misadventures as you gain your footing and carve out a path to become your better, wiser, 30-something-year-old self, but they're also a time to establish the good habits that will carry you through the rest of your life. When it comes to skincare, this is especially true—just ask any dermatologist (we asked three). Preventive measures you commit to in your 20s will greatly impact the health and appearance of your skin in your 30s—and beyond. Fighting signs of aging occurs long before you begin seeing your first wrinkles. The lifestyle choices you make today will determine what your skin looks like 10, 20, and 30 years from now when you don't have youth working in your favor. We tapped dermatologists to share their list of top skincare habits 20-somethings should establish before they hit 30. Study up on what they had to say to ensure your skin is its healthiest and most beautiful today and every decade hereafter. Keep scrolling to see what skincare habits to adopt before the big 3-0. It should go without saying that wearing sunscreen regularly is a must for women of any age. Too often, women in their 20s skip this essential step of skincare and end up paying for it later. "Patients in their late 20s are just starting to notice sunspots, as it takes about eight to 15 years to come to the surface," notes Dr. Julie Russak, MD, FAAD, board-certified dermatologist and founder of Russak Dermatology Clinic and Russak+ Aesthetic Center in New York City. 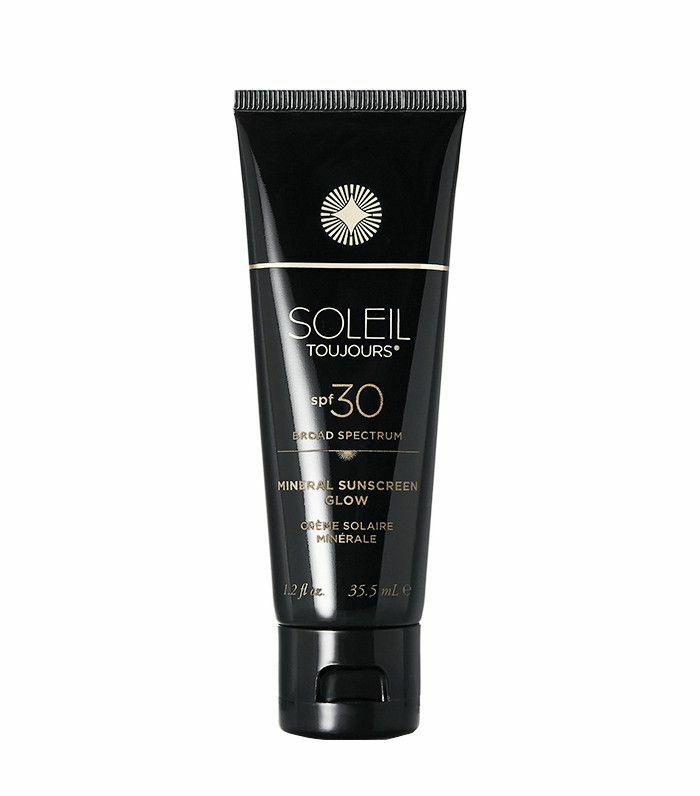 "At this time, you can correct the faint brown spots and protect with SPF more diligently." The best approach is to fend off these harmful rays before they begin doing any visible damage. "It's best to use daily sunscreen early in life to prevent UV damage to the skin," says Palmer. "We now have studies showing that the sun's infrared radiation, thermal heat, and visible light—along with UVA and UVB—can trigger inflammation in the skin that can lead to premature aging as well as skin cancer." Dermatologist Dr. Craig Kraffert, founder of DermStore and creator of Amarte Skin Care, makes the point that it's not just the face that's vulnerable. "Failure to sun-protect all exposed skin, even if the face is protected" is one of the worst skincare habits he says he sees among women in their 20s. He observes that "areas where damage routinely occurs include décolleté, hands, forearms, shoulders, and neck." Even if you tan easily or never burn, you're not immune to the damaging effects of the sun. Russak makes a point to say that beyond sunspots and permanent freckles she sees on her patients, "The sun does have a profound effect on their DNA and is changing their skin cells for the worse." Not washing off facial makeup at night is the worst skincare habit dermatologist Dr. Debbie Palmer, founder and creator of Replere and author of Beyond Beauty, sees among women in their 20s. "Cosmetics can trap skin-aging free radicals and bacteria against your skin—causing premature fine lines, discoloration, and acne," she warns. At some point or another—after late nights at the office, switching time zones while traveling, or after a few too many drinks—we've all found ourselves guilty of hitting the sack before washing our faces. "Patients in their teens may have gotten away without washing the skin before bedtime, but as we get older our skin becomes less forgiving," notes Russak. Just like flossing and brushing your teeth, make washing your face—using a thorough cleanser or multi-step process that removes the makeup and cleanses the skin—a nightly habit you never skip. While in your 20s your social calendar is packed with activities that revolve around drinking, this popular pastime is no friend of your skin. "Frequently I will see dehydrated skin from social drinking," observes Russak. Though her 20-something patients always mention they that "glow," dehydration and lackluster skin is a major concern due to their social habits. "You must account for your alcohol consumption and ensure your weekend routines are not sabotaging your skin," she advises. So while cutting out alcohol completely isn't an option for everyone, being mindful of your intake and practicing moderate consumption (accompanied by equal amounts of water) will help to curb some of alcohol's negative effects on skin. Palmer advises women in the 30s to use AHA/BHA cleansers to exfoliate, and there's no harm developing the habit as you approach the big birthday. "The skin is continually renewing itself—shedding dull, old skin cells to make way for newer, more radiant cells," notes Palmer. As we age, this process slows down, so assisting with our own exfoliation helps to counteract. "When we exfoliate, our superficial skin cells send signals to the layers of cells below to increase new cell production," she continues. "This speeds up cell renewal and returns our radiance [and] glow." As we age, our collagen depletion slows down. "After the age of 20, we experience a 1% reduction in collagen every year," says Russak. While there is the possibility of seeking professional help to correct early damage and protect further wear with "no-downtime professional treatments, such as microneedling or mild laser resurfacing to promote collagen production," Russak notes that straightforward lifestyle changes can also have a great impact. One of the factors Russak notes "will help your collagen depletion slow down" is getting efficient sleep. Even though your 20s will demand late nights at the office as you're building the foundation for your career, or late nights out on weekends as you're blowing off steam, make a good night's sleep a priority. Getting enough rest has an immediate impact on the look of your skin and even more lasting effects down the road. How you rest your head at night can also contribute to how your skin begins to age with time. For starters, Palmer advises to avoid sleeping with your face in your pillow. "No matter how soft your pillow, sleeping with your face in the pillow causes the skin to crease," she says. "Over time, this repeated action can create sleep lines on your face, neck, and chest, which can become permanent wrinkles." You can avoid these effects by getting into the habit of sleeping on your back, as well as switching out your cotton pillowcase for a silk option that won't tug on your skin or reduce its moisture. There are many reasons to establish healthy eating habits in your 20s—among them, the impact your diet will have on your skin and the speed at which it ages. What you see on the outside starts with the inside, so committing to a diet full of the nutrients your skin needs to stay hydrated, healthy, and replenished will result in more beautiful, ageless skin. Russak recommends a diet rich in antioxidant foods like veggies, fruits, and lean proteins. When in doubt, rely on your superfoods for your fix of vitamin-rich, nutrient-packed options that will keep your skin and body performing at their best. In addition to consuming antioxidants, it's important to apply antioxidant-rich products right onto the skin. "Sunscreen protects against UVA and UVB damage but is limited in protecting against visible light, infrared radiation, and thermal heat," explains Palmer. "This is why it is important to layer antioxidants under sunscreen." 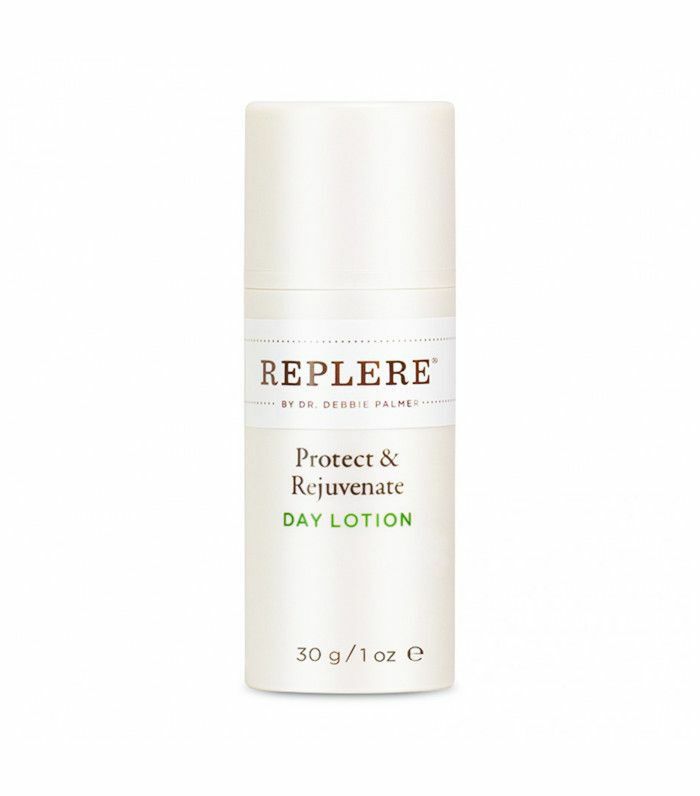 This multi-layered approach makes sure your skin is equipped to combat all environmental threats. 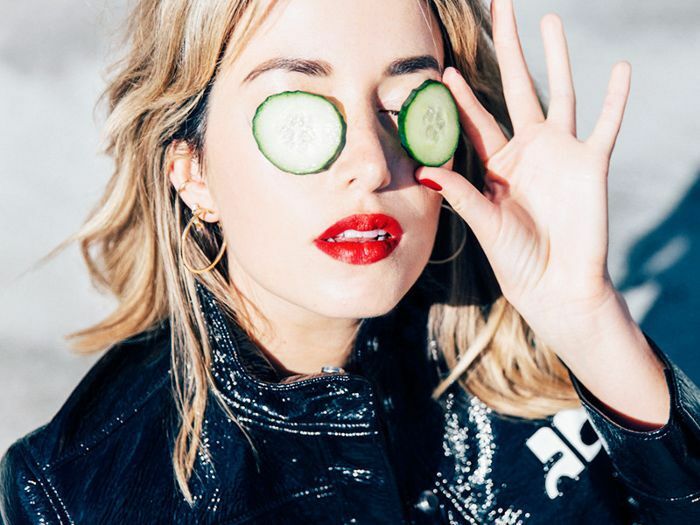 As our 20s bring stress-induced breakouts, hormone changes, and a variety of other adventures to take on with our skin, it can be very tempting to literally take matters into our own hands. While you may want to pop a pimple before you leave your apartment or pick at a dry patch before applying makeup, messing with your face is a big no-no and will create worse beauty ailments in the long run. An important takeaway from the advice of these dermatologists is that it's never too early to start preventive measures—even when it comes to topical treatments intended to combat wrinkles and other signs of aging. "Although you always want to be wearing SPF with eye protection to minimize sun exposure, you should start wearing an anti-aging cream—one that contains antioxidants," says Russak. She's also a proponent of including anti-wrinkle creams in one's regimen beginning in their 20s. "A retinol is great to start at about the age of 25, where the first sign of sun damage and wrinkles are beginning to surface," she says. 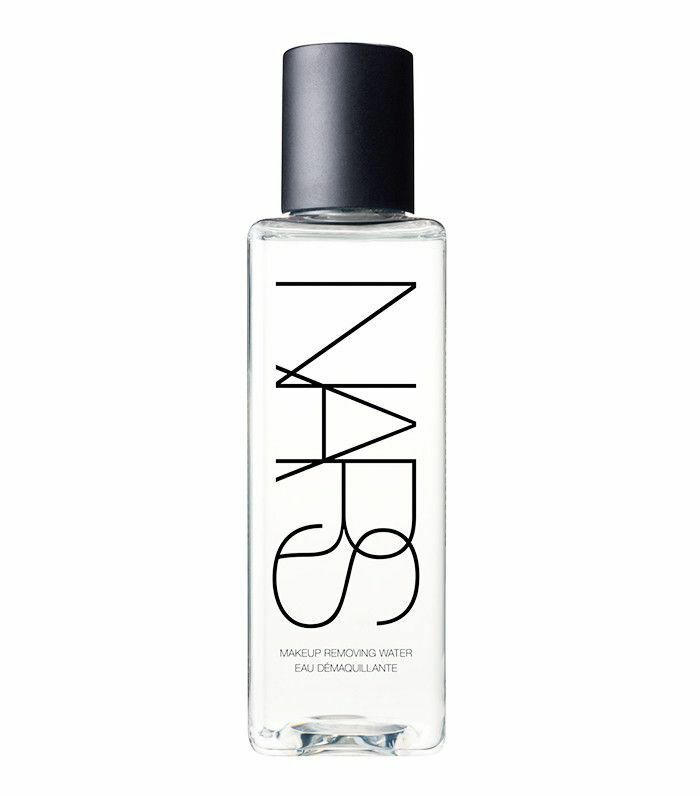 "This product will help accelerate cell turnover so skin produces new, healthy-looking skin." "It is completely appropriate for people in their mid-20s to incorporate retinol into an anti-aging skincare regimen," admits Kraffert. "Retinoid products such as those containing nano-encapsulated and stabilized retinol stimulate the skin to make collagen and improve skin tone, texture, and pigmentary uniformity." Better yet, he notes there is no scientific evidence of skin damage by the long-term use of retinol, so you might as well start while you're ahead. With all these in mind, it's important to pick a skincare regimen you're going to stick to. If you don't see yourself proactively committing to investing in pricey serums with anti-aging qualities that are best applied in a cocktail fashion with other ointments, streamline your approach to the one or two products you'll use consistently. If you want to commit to a five-step process you follow every night, then more power to you. At the end of the day, the only tips that are going to be effective are the ones you actually use. That said, the earlier you begin establishing habits, the easier it is to instill them. So get working on these dermatologist-approved skincare strategies today, and say hello to more beautiful, radiant skin come your 30th birthday and beyond. Want even more prep for dirty 30? Discover how skincare in your 20s compares to your 30s.